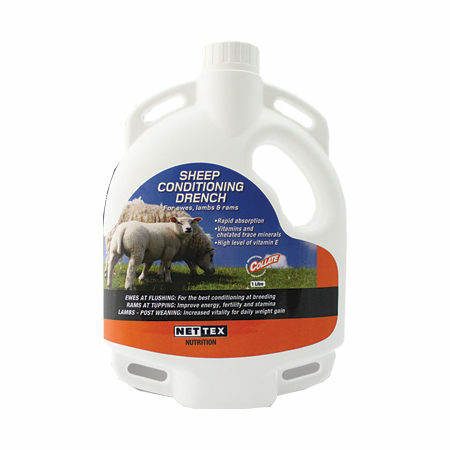 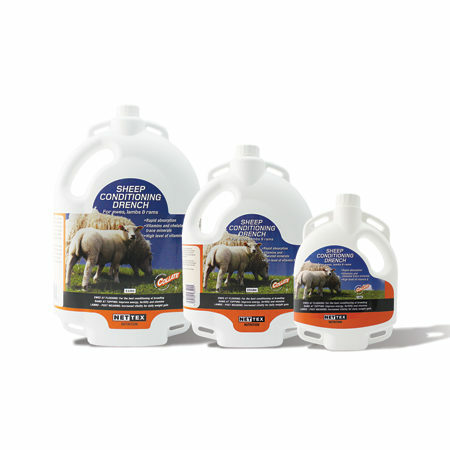 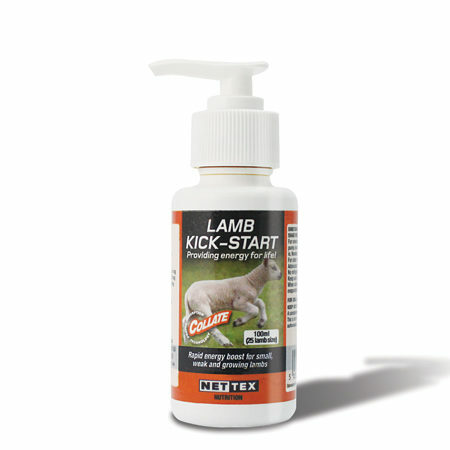 Our range of sheep vitamin and mineral drenches and bolus’ are designed to maximise sheep and lamb performance. 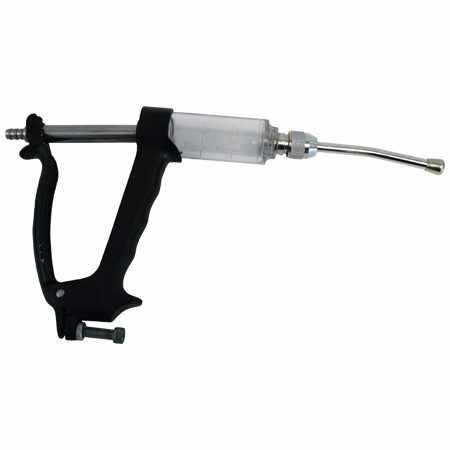 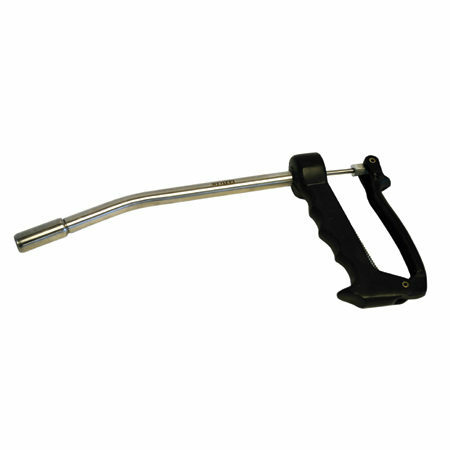 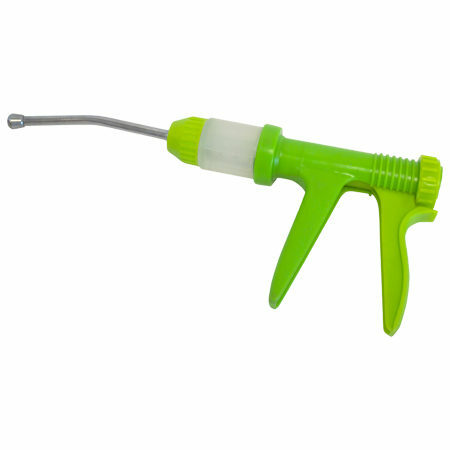 A specially designed balling gun for the administration of Cob-I-Sel. 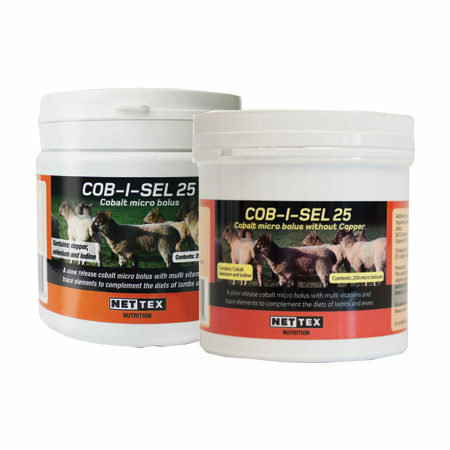 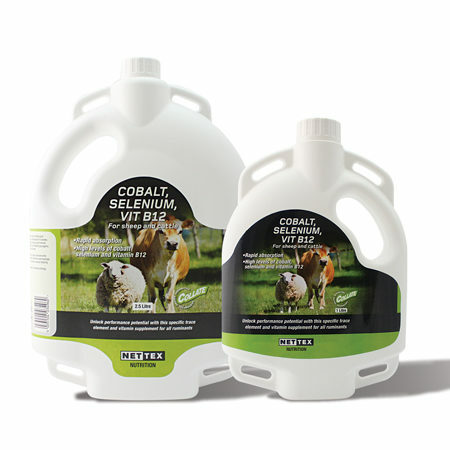 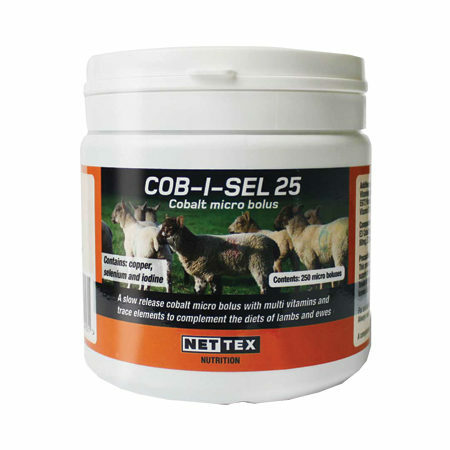 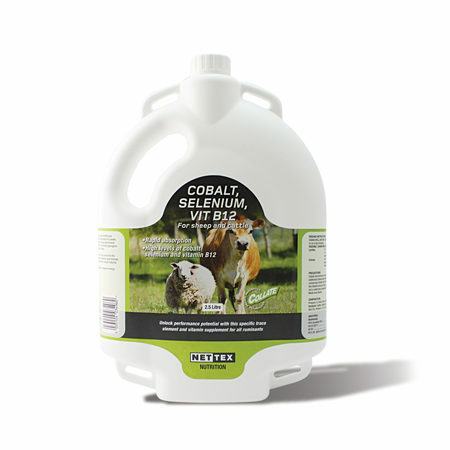 COB-I-SEL 25 has been developed specifically to help maintain optimum cobalt levels in rapidly growing lambs finishing at grass and produce quality carcasses at finish. 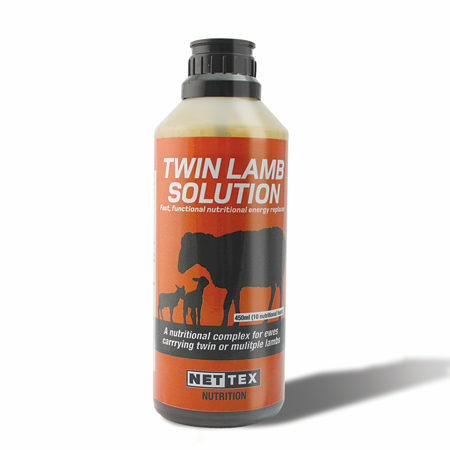 Its formulation also makes it ideal for targeted use during the ewe’s production cycle, such as at pretupping or around lambing.